Dexter Daily: POLL: What Did You Think of the Dexter Season 8 Poster? 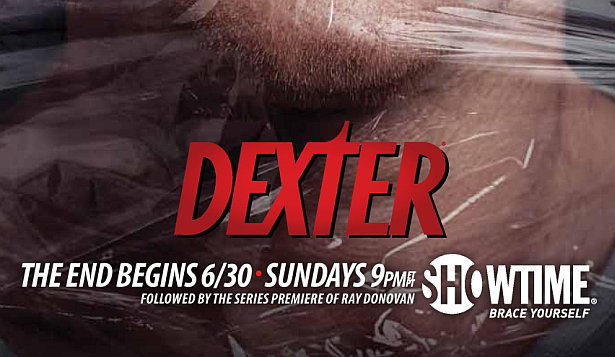 POLL: What Did You Think of the Dexter Season 8 Poster? What did you think of the official Dexter Season poster?